Obituary for Adele Smereski | Chapman ~ Moser Funeral Home, Inc.
KEARNY, NJ - Adele Smereski, 100, of Kearny, NJ passed away quietly on September 20, 2018 at her residence with the comfort of family members at her side. Adele was born June 20th, 1918, the daughter of Michael and Anna Smereski of Little Falls. She was the eldest of three children (Jane and Helen). 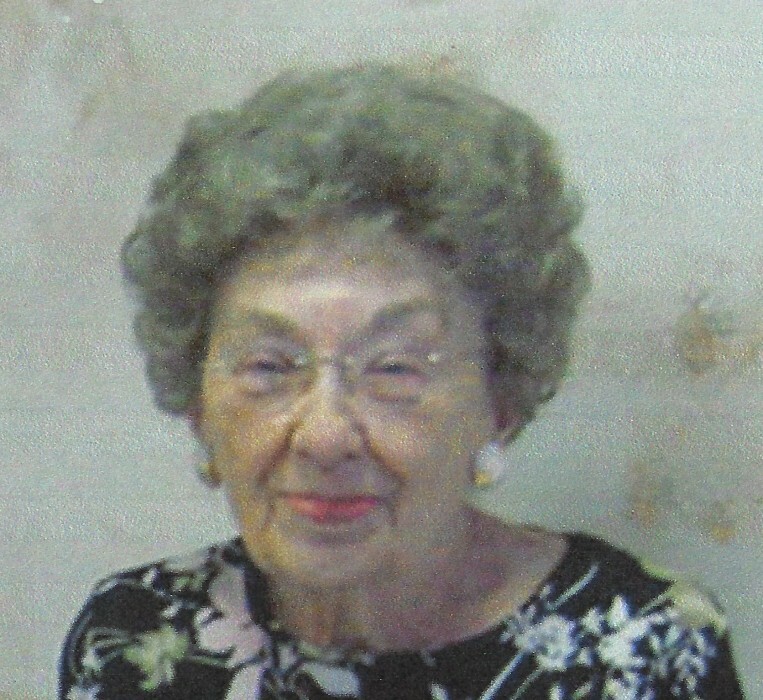 She was a graduate of Little Falls High School class of 1936. After leaving high school Adele went to work in Chicago for Western Electric as an accountant and eventually transferred with them to New York City. During WWII, aspects of her work supported the “Manhattan Project.” She also served as a volunteer at the USO at Grand Central Station. After the War she continued to work for many years for Western Electric/AT&T. Her last job before retirement was at the Eastern Women’s Medical Clinic in New York City. After the death of her father she was the devoted caretaker of her mother, Anna. Adele was a keen bowler and an avid solver of puzzles of all kinds - crossword, Sudoku, and jigsaw puzzles of thousands of pieces. She loved TV game shows and with her wealth of knowledge and sharp memory would typically know the answer to questions before any of the contestants. Adele traveled widely with her family in the U.S. She also visited Italy where a highlight was an Easter Mass at the Vatican celebrated by John Paul II, and the Ukraine where she visited family and the village and house where her mother grew up. This past summer she celebrated her 100th birthday surrounded by family from as far as California, Florida and Canada. Adele leaves behind her loving sister Helen Duffy of Kearny, NJ. Adele was cherished by her niece Kathleen Graney of Dayton, NJ, nephews Douglas Flint of Trafalgar, IN, Thomas Duffy of San Francisco, CA, and Michael Duffy of Millstone Twp. NJ, their respective spouses Dennis, Claire, Diana and Cathleen, as well as her many great and great great nieces and nephews. She was pre-deceased by her parents, Anna and Michael, and her sister Jane Flint.